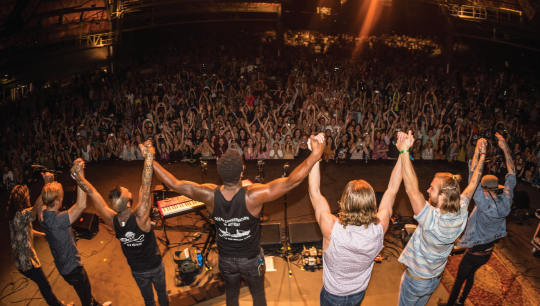 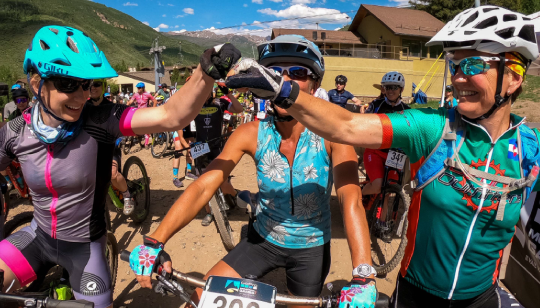 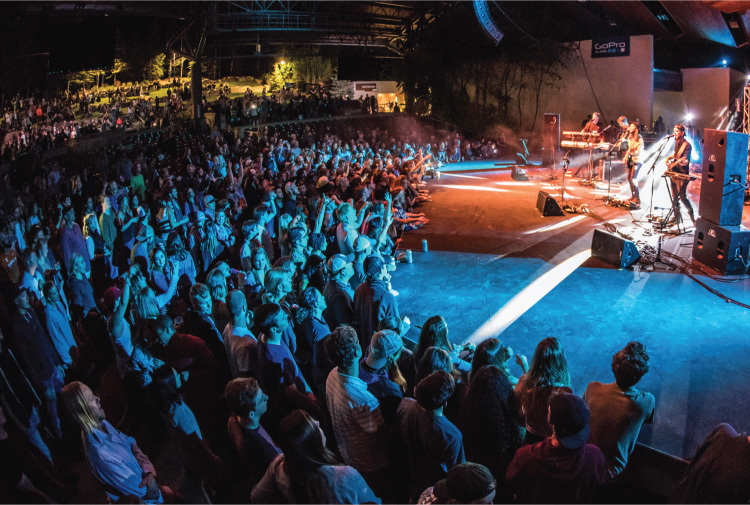 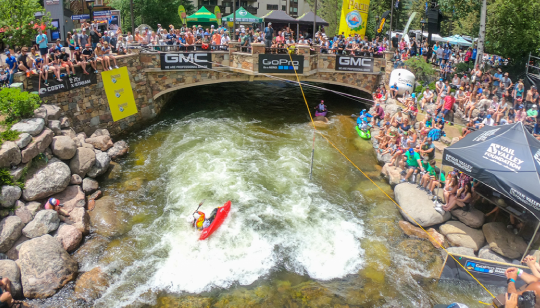 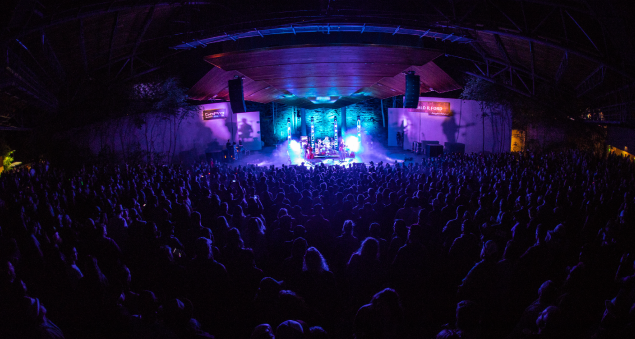 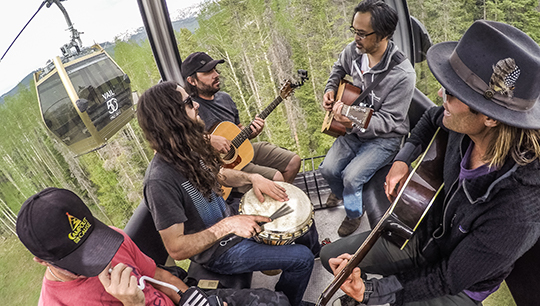 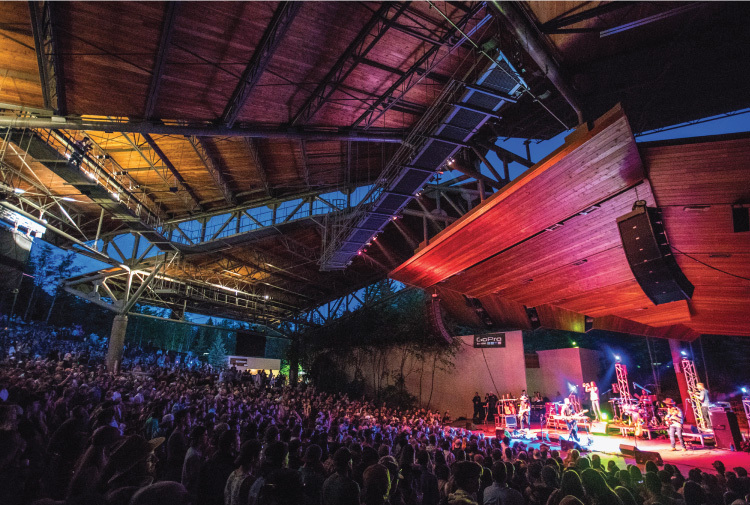 The GoPro Mountain Games feature three nights of FREE concerts at the iconic Gerald R. Ford Amphitheater in Vail for GoPro Mountains of Music. 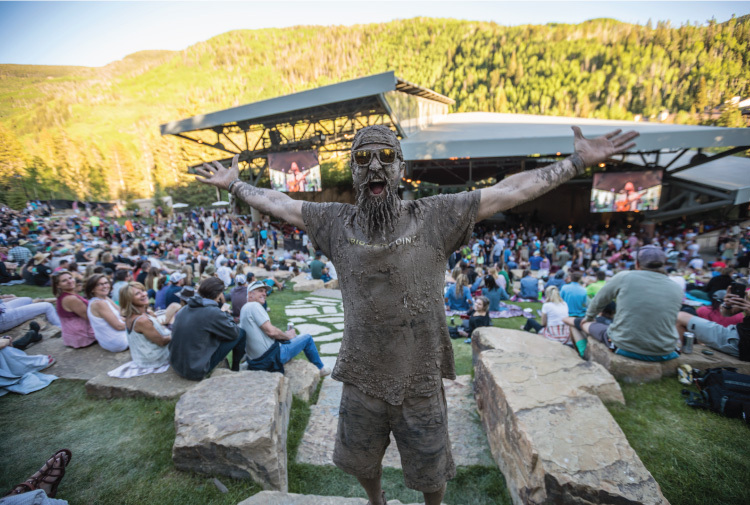 Each night The Amp will come alive with DJs and bands, winding down from a day of outdoor sport and lifestyle in the Colorado Rocky Mountains. 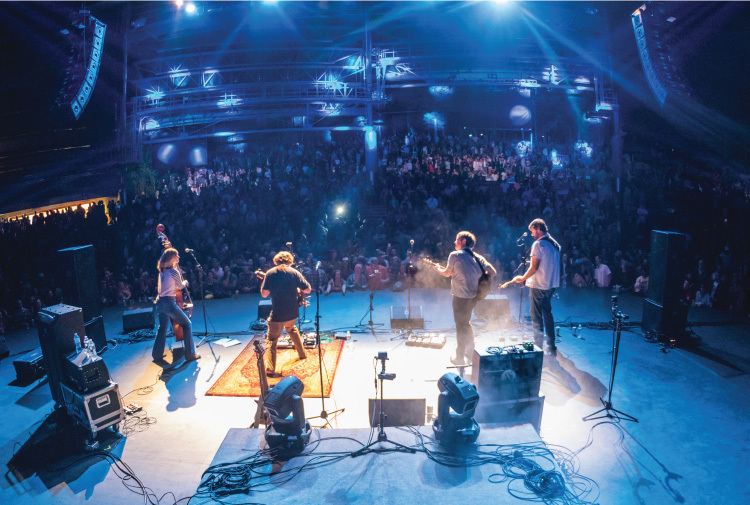 June 6-9, 2019 | The greatest weekend of your summer!